The next K-pop star to hit it big in the United States may be the girl group BlackPink, according to big data from Chartmetric, the music data tracking service. The latest four-member girl group under the Korean management giant YG Entertainment has just started to gain recognition among American K-pop fans and is poised to expand its audience once it takes the stage at Coachella in April, said Sung Cho, founder and chief executive of Chartmetric. Cho’s projections on the success of K-pop artists in the U.S. market are based not just on intuition but analysis of hard data. 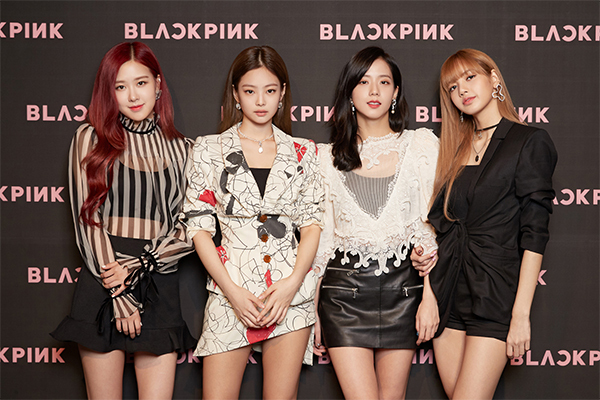 BlackPink had 1.7 million unique listeners a month prior to April 2018 but that number has now skyrocketed to 10 million, Cho said. The female foursome, comprised of members Jennie, Rosé, Lisa and Jisoo, holds the record as the highest-charting K-pop girl group on the Billboard Hot 100, with "Ddu-Du Ddu-Du” opening at No. 55 in June 2018. Its EP “Square Up” also hit No. 40 on the Billboard 200 albums chart, another record-high for a K-pop female act. BlackPink recently made headlines when it was announced it would become the first K-pop girl group to perform at Coachella as a sub-headliner, sharing the stage with some of America’s biggest artists including Childish Gambino, Janelle Monae and Kacey Musgraves. 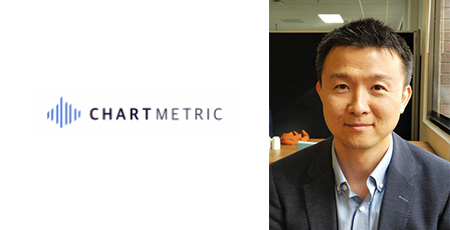 Sung Cho, founder and chief executive of Chartmetric. “Our data shows that a K-pop artist that has gained some fame in Korea is likely to become instantly popular in Southeast Asia,” Cho said. But the U.S. is different, he noted, as it is a tough market to crack for foreign musicians, which makes the success of the boyband BTS and most recently BlackPink all the more exceptional. Founded in 2015 in Silicon Valley, Chartmetric is a music data analytics company that tracks artists, playlists and different charts to produce insights for record labels and artist management companies. While there are many data providers that track large businesses and startups, Chartmetric is unique in that it has carved out a niche positioning focused on musicians and playlist marketing. The company is seeking to tap into its three years worth of data to launch a new service that forecasts the future of certain artists. For instance, its data analytics tool could be used to make an educated guess on whether BlackPink would make its way up the Billboard charts in the next six months. It also plans to take its data tracking services to other industries like sports and politics.